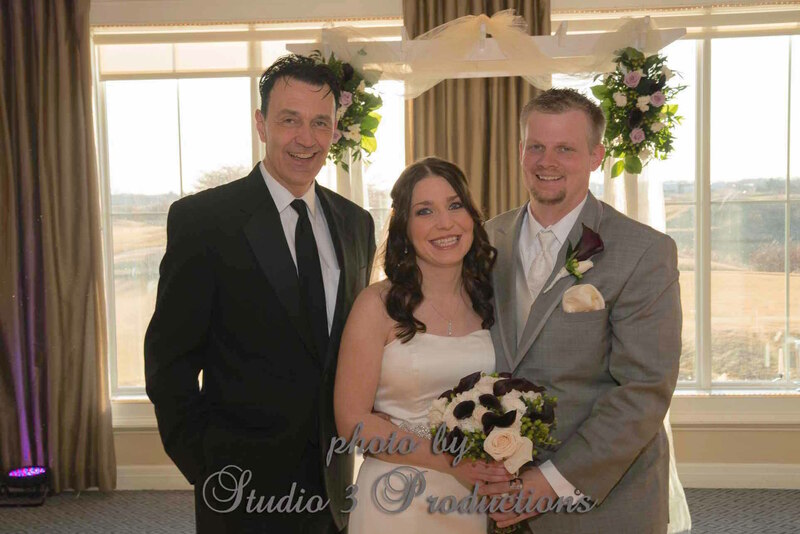 “We were thrilled with the ceremony service that you provided, Pastor Rich! It felt as if you had known us for many years and described each of our personalities perfectly during the ceremony. 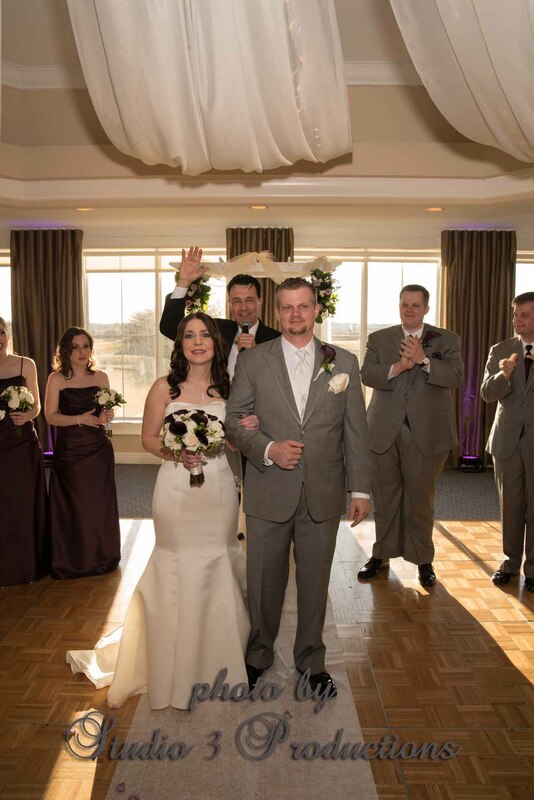 You made us very comfortable throughout the ceremony and the entire planning process. 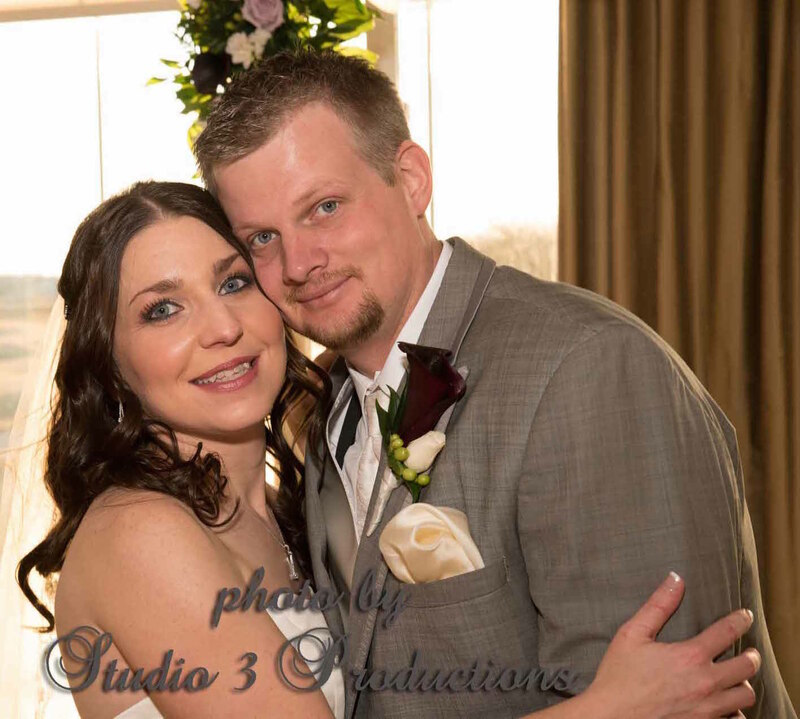 Anytime we had a question, you replied quickly to our emails, and even let us personalize part of the ceremony. We received so many compliments from our friends and family. Thank you for truly making our day special.